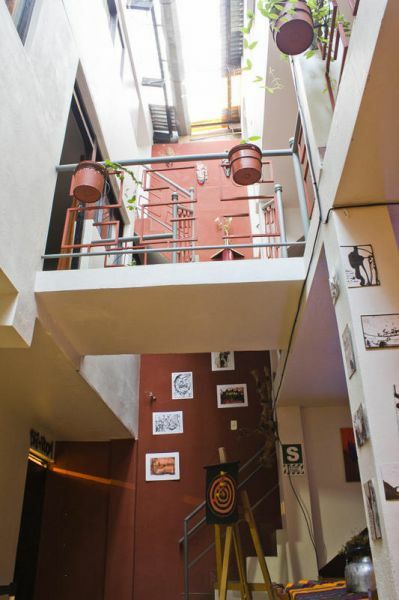 A fun, friendly, loving, brand new hostel in Machupicchu, Peru. Our goal is to make you feel at home, whether it's one night or one week, for you to feel comfortable and at joy during your stay is what we aim for. We have a family-like staff willing to help you with anything you may need while at Supertramp (directions, advice, recommendations, etc). 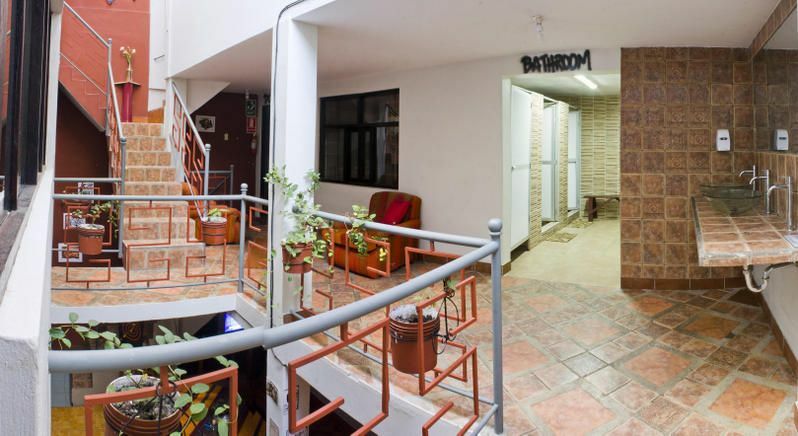 Supertramp Hostel isn't just a place to stay, it is a small home away from home, a place to relax, have fun and rest while enjoying your visit to Machupicchu.We can't wait to have you! 5 minutes form train station, in front of the cementery, one block from the soccer field. barrio Las orquideas, plaza de la cultura.